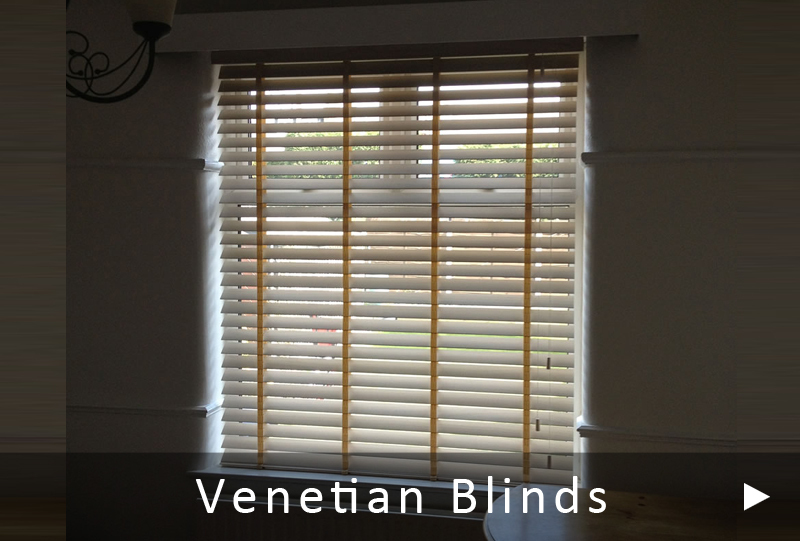 Verticals, Rollers, Wood Venetian, Romans, Panel, Pleated Conservatory Blinds, Kid's Blackout Blinds, Perfect Fit, Awnings and many more. Areas Covered: Altrincham, Sale, Timperley, Bowden, Hale, Lymm, Grappenhall, Warrington, Wilmslow, Manchester, Stretford, Urmston, Stockport and throughout Cheshire. 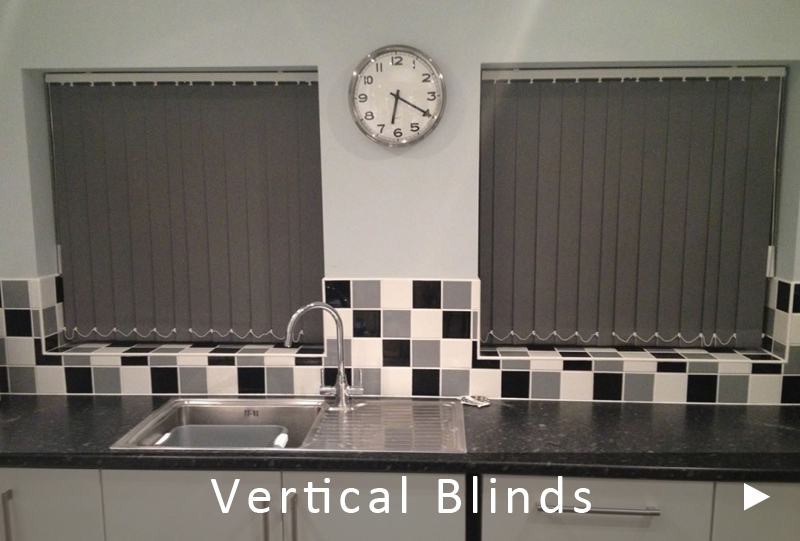 South Cheshire Blinds are brilliant and I cannot recommend them highly enough. From initial appointment, choice of blinds available, advice given regarding type, suitability and colours, highly competitive price, super quick delivery, quality and fitting... First class beginning to end. Fantastic blinds expertly fitted. Made such a difference to the room. Extremely user- friendly service. Thanks so much. Exceptional service and quality! We were very impressed with the options, types and colours of blinds available along with the fast turnaround for fitting. The blinds have transformed our home. Would not hesitate to recommend. 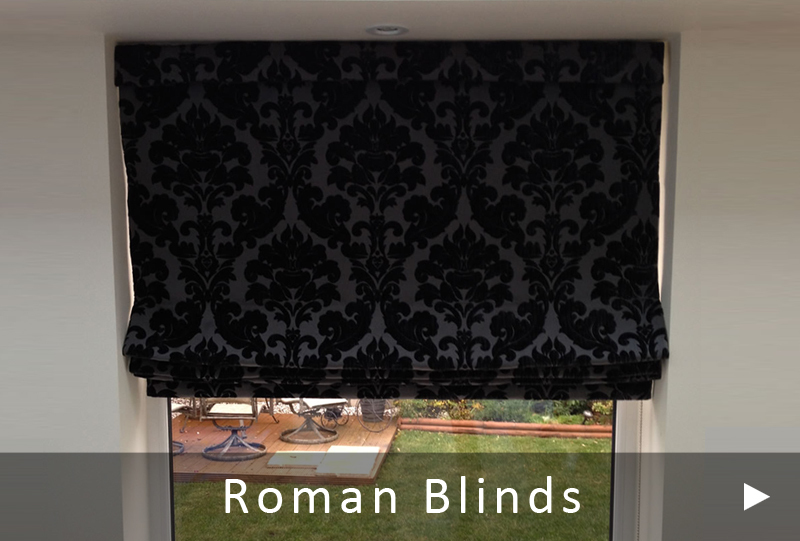 I would like to thank South Cheshire Blinds and Jon for the fitting of a new Roman blind at home. 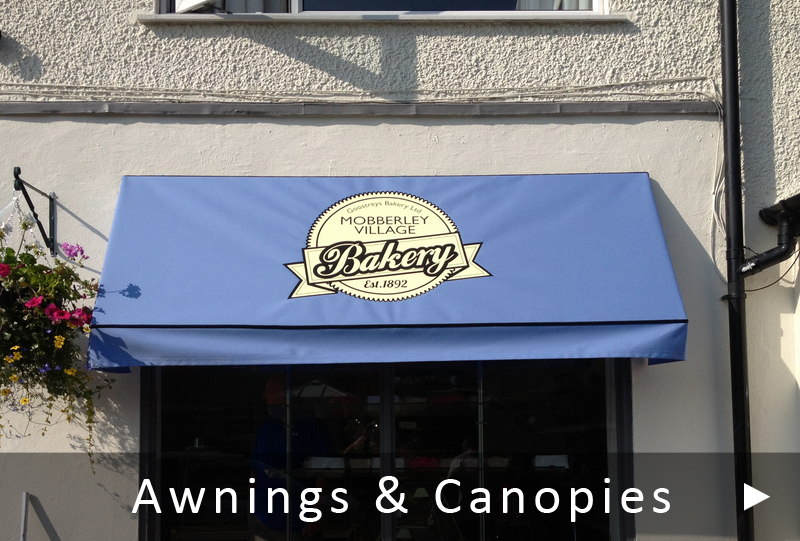 There was a comprehensive choice of fabric, they arrived and were fitted quickly and efficiently. We are delighted by the appearance and it has improved the room considerably. The quality was excellent and I look forward to using Jon again in future. Thank you Jon for your splendid blinds, they have made a huge difference to our new home! 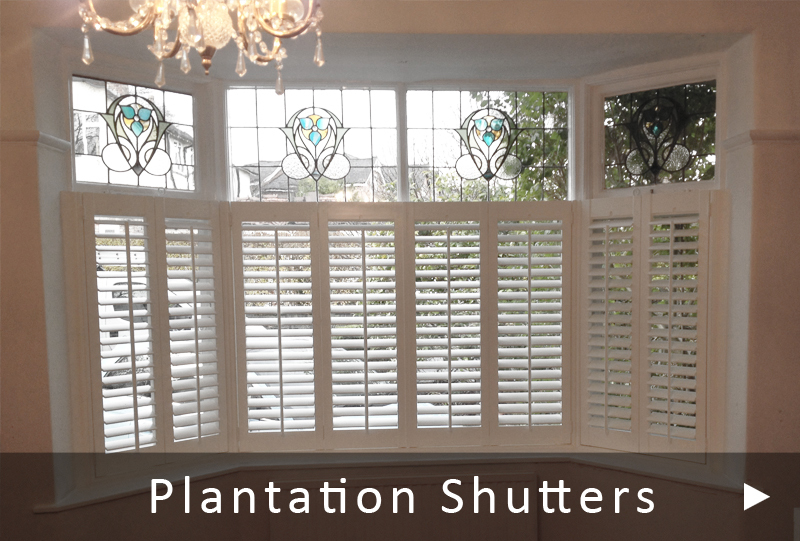 The service was excellent right from the start in choosing the blinds, to the actual fitting of them, where you were so accommodating to fit around our schedule. Nothing was ever too much bother for you. 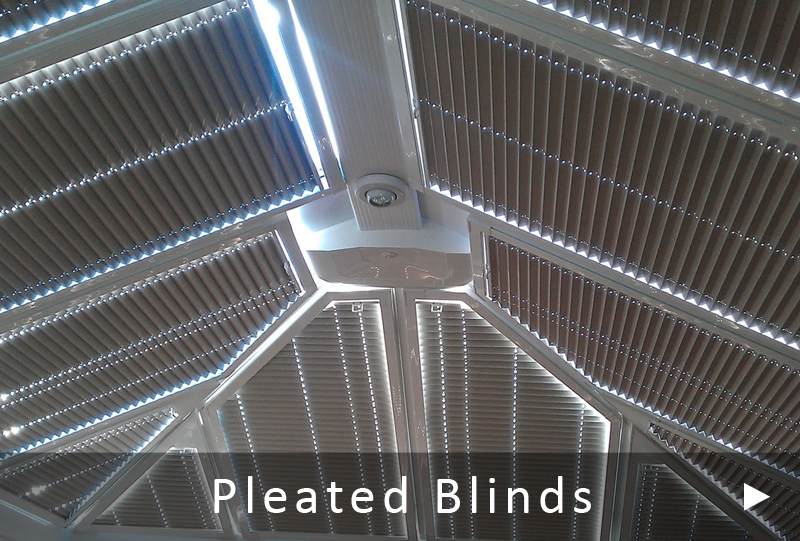 Thank you once again and we would definitely recommend South Cheshire Blinds. 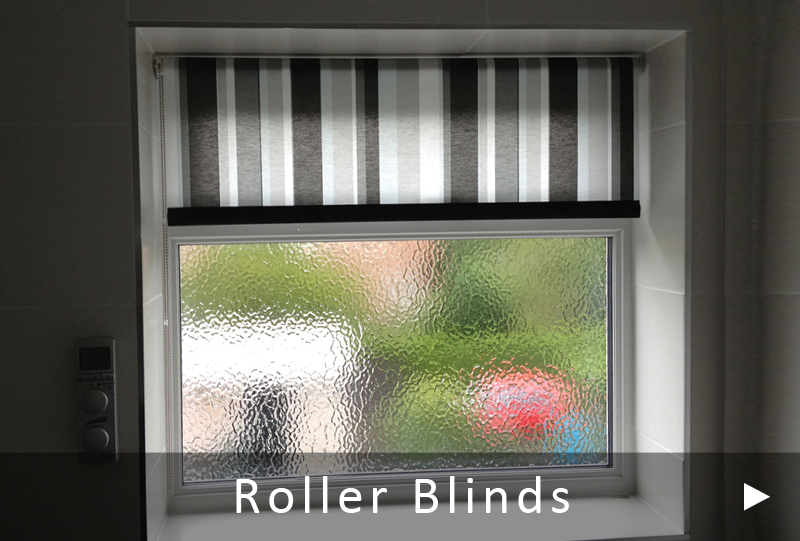 South Cheshire Blinds are a brilliant supplier and I cannot recommend them highly enough. 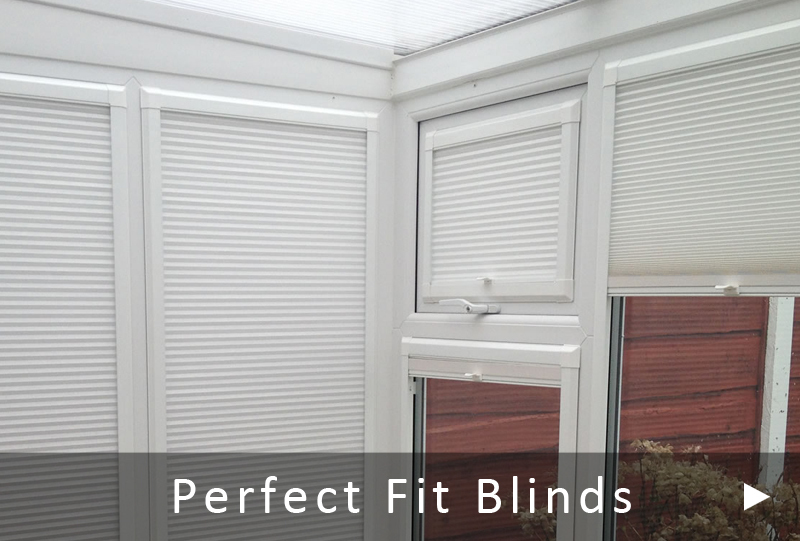 From making the initial appointment, the great choice of blinds available, advice given (by Jon) regarding type, suitability and colours, highly competitive price, super quick delivery time (for 13 blinds), quality and fitting – my experience of South Cheshire Blinds was first class beginning to end. The result is superb and I just wish I had more windows for more blinds! Having previously ordered from a well known national supplier there is no comparison – trust your local supplier and look no further South Cheshire Blinds are fantastic.